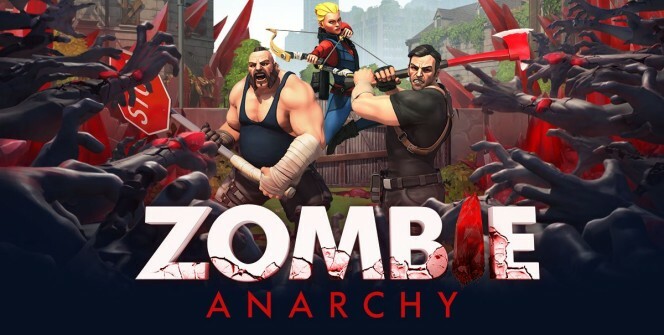 Zombie Anarchy: War & Survival is a Gameloft-owned game designed for Android and iOS devices. The strategy survival game requires you to find the last humans on Earth and take care of them in order to survive. The Earth is filled with zombies, so you will have to fight them and protect your camp from other raiders. If you love playing games on a large screen, you can have this game on your PC and enjoy better viewing and control. In order to collect the remaining survivors on Earth, you will have to fight the living and dead creatures roaming the roads and cities. The survivors have different fighting skills, and it is recommended to collect the ones with stronger fighting abilities. 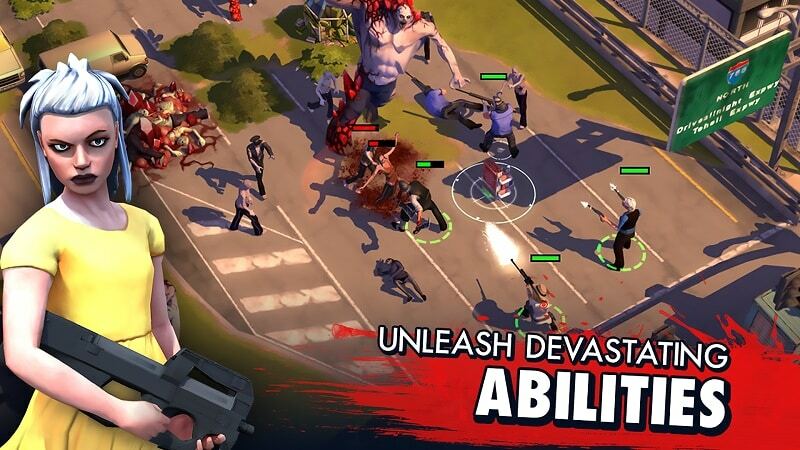 The game presents you with a number of survivors, including the bow-wielding Rosie and enigmatic Kane. One way to protect your camp is to establish defenses around it. You can do this by training your survivors and positioning them around the camp to keep off any army of raiders. Another way to defend your camp is by electing towers, such as Watch, Flame & Tesla. The towers are quite effective in protecting your resources which can easily be grabbed by your enemies. The buildings make it difficult for the enemies to enter the camp and take away your supplies. One reason why you should raid zombie camps is to collect resources. The zombie-infested camps are packed with some valuable resources, and so you can plan to attack them and move away with the resources. Another reason why you should attack the zombie camps is to kill the creatures and minimize their threat on your camp. When planning to raid zombie camps, devise and master a strategy that can help you get maximum benefits from your raids. You also need to come up with good strategies when collecting and directing the survivors. You will have to form an army of lethal fighters if you want to survive in PvP Wars. After you have formed your army, find rival players online and get involved in epic battles. When you overpower your rivals, you can enter their camps and steal their precious materials. In this mini game, you can get amazing bonuses when you take down your enemies. Go around shooting as many zombies as possible and you will unlock explosive Satchel Charges, Rockets and other deadly weapons. In order to upgrade your camp, you need first to gain some bonuses by leveling up, completing Daily Bounties and executing special events. It is recommended to start upgrading the defensive towers, followed by survivors then resource buildings. Well, there is a lot that you have to accomplish before you win the game and become a legend. You will need to collect & train many survivors, defend your camp, raid zombie camps, scavenge resources and upgrade your building & survivors. You can install the mobile game on your Laptop, MAC or desktop with the help of an Android emulator. Just install the emulator on your computer and you will be able to download the game app following the instructions below. Sometimes when playing Zombie Anarchy: War & Survival, bluestacks ask you fee to pay but gives you option to download some apps. Every time it asks you just select “Install apps” and continue using it free. I hope you enjoyed this guide, please rate and share. 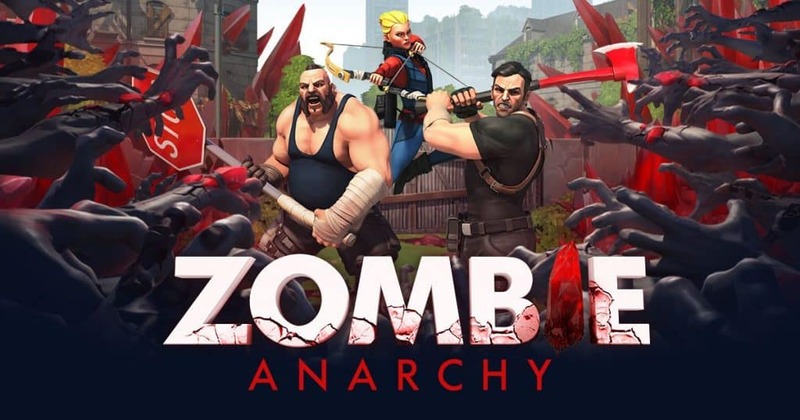 If you have problems running Zombie Anarchy: War & Survival on desktop or any other issues, leave a comment below.